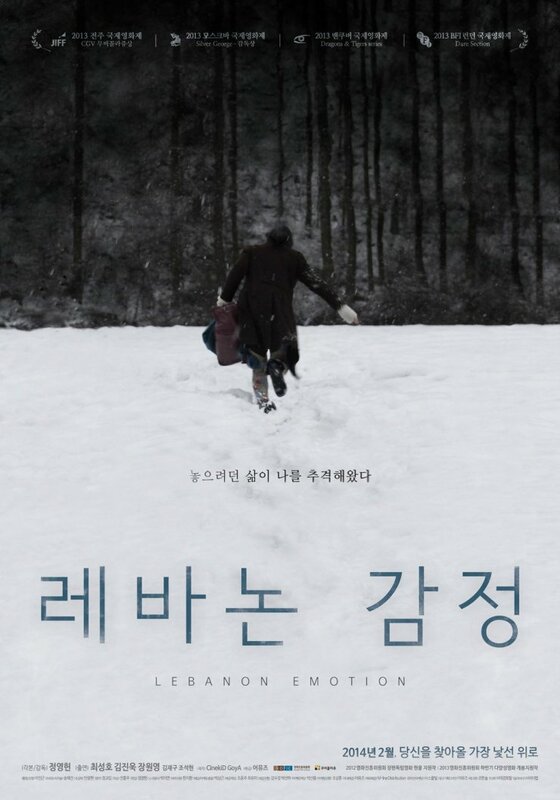 Lebanon Emotion (레바논 감정) is certainly one of the best films to emerge from the 2013 Jeonju International Film Festival. With an engrossing story involving the nature of grief, the challenges of survival, and the threat of external violence, the film never ceases to be compelling as two seemingly disparate people come together through suffering. 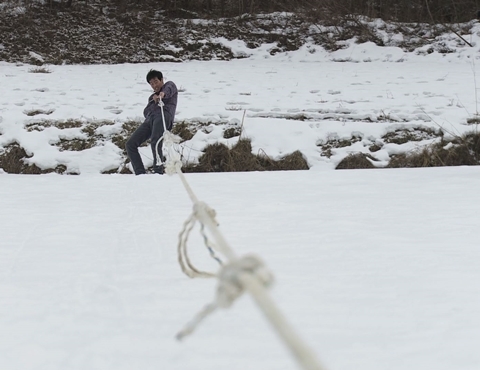 Director Jung Young-heon’s (정영헌) keen visual sensibilities are stunningly realised through the lovely cinematography, making for an attractive and insightful film.